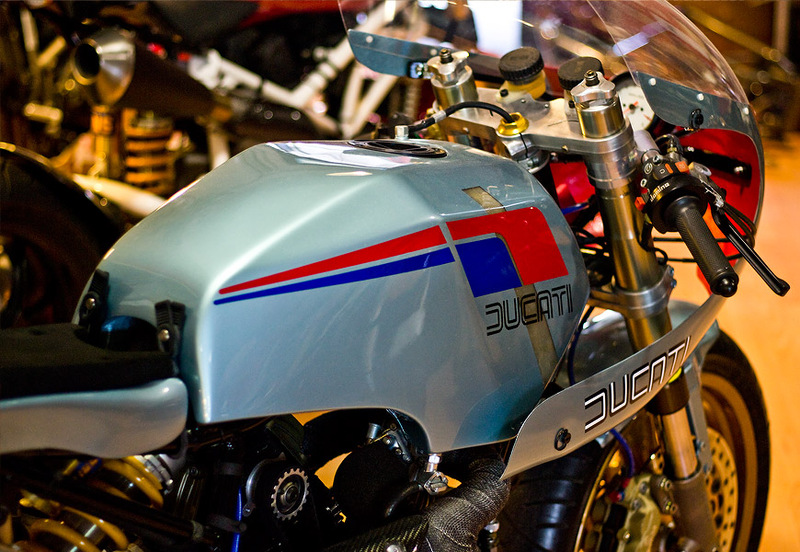 These stunning images were shared with us by Dan Anderson, an industrial designer, photographer and editor of WideOpenMoto. 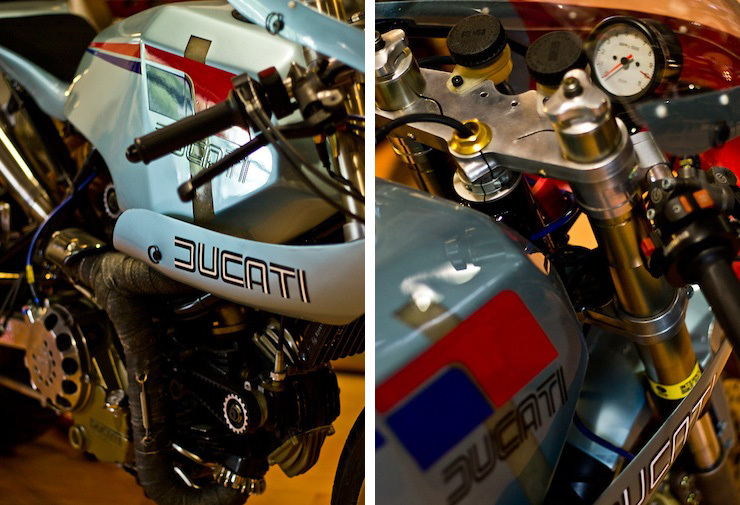 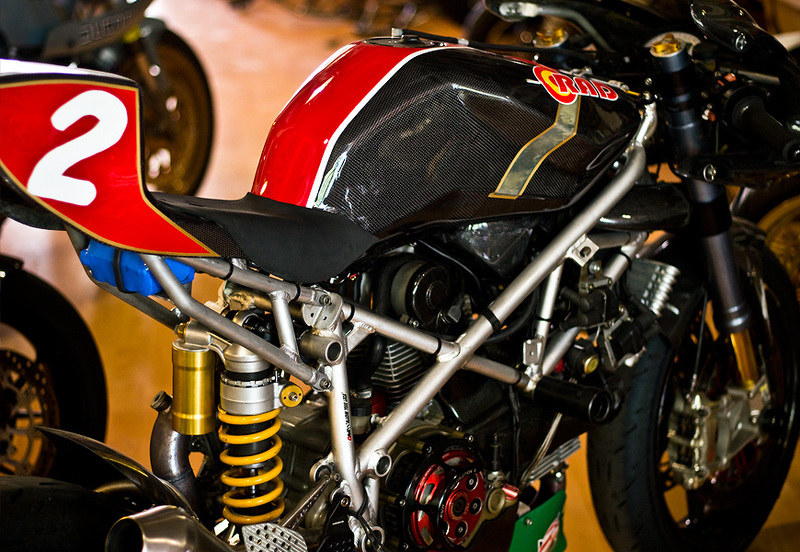 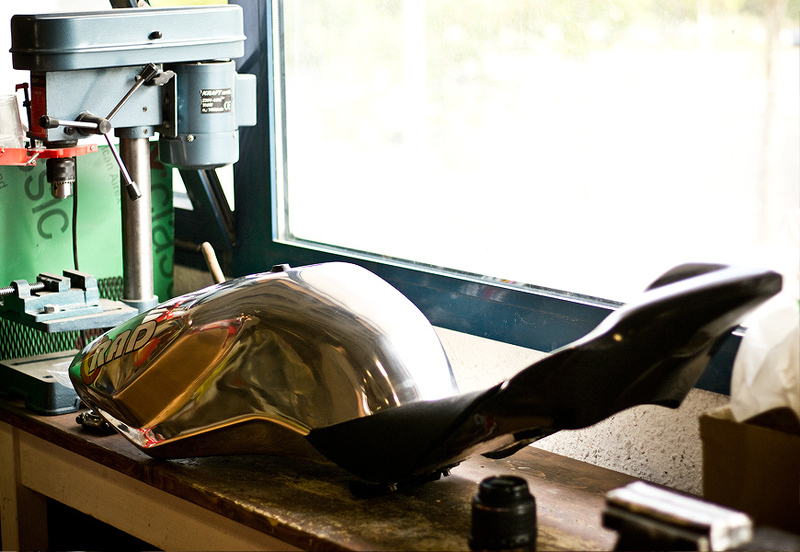 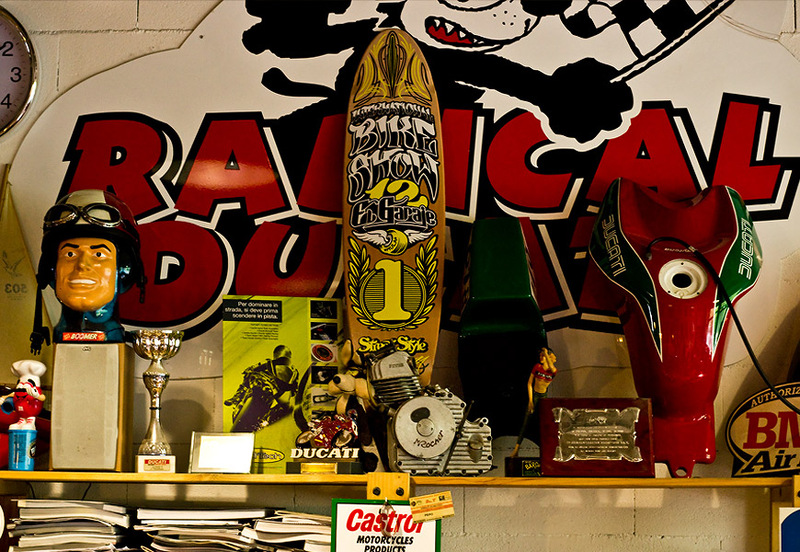 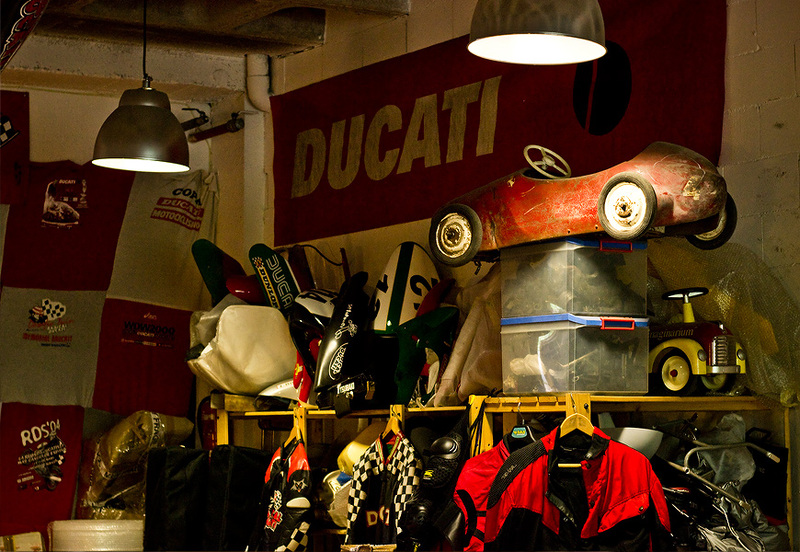 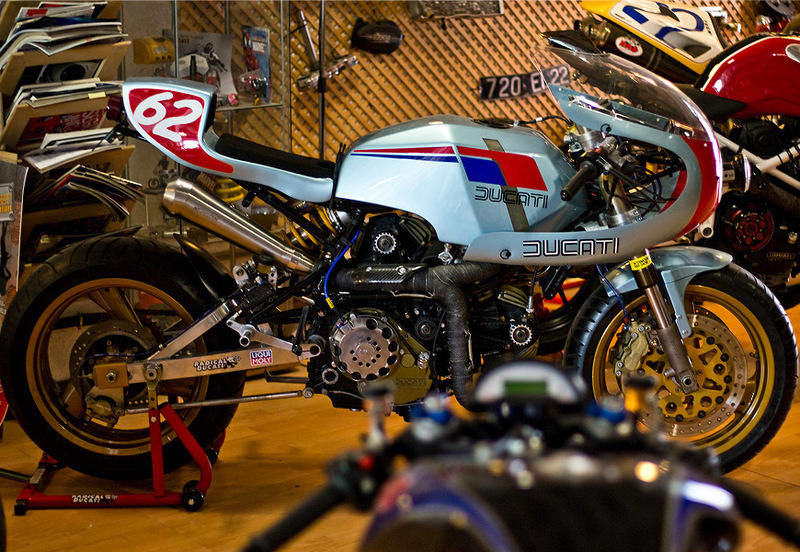 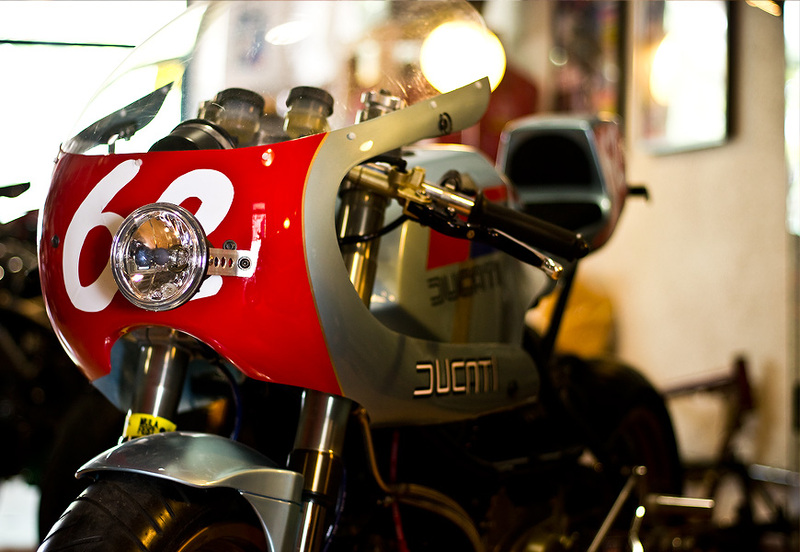 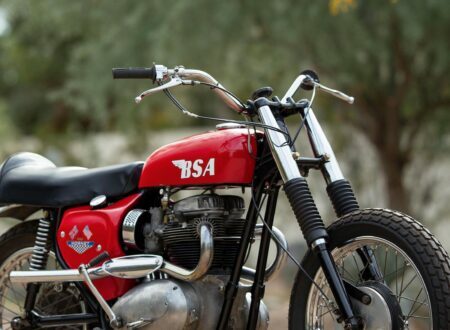 He went to Spain and visited the hallowed grounds of Radical Ducati, a garage that has consistently produced some of the most incredible custom Ducatis in the world. 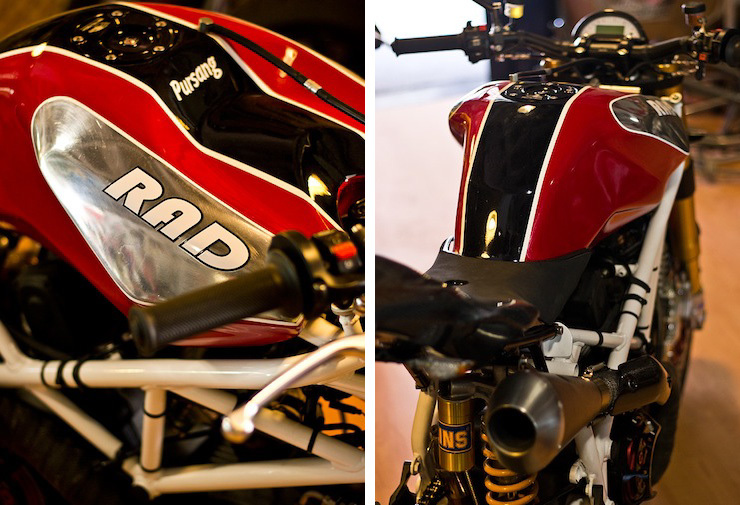 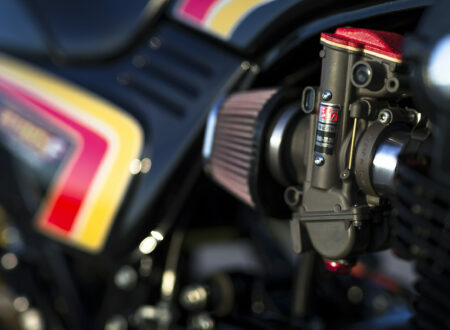 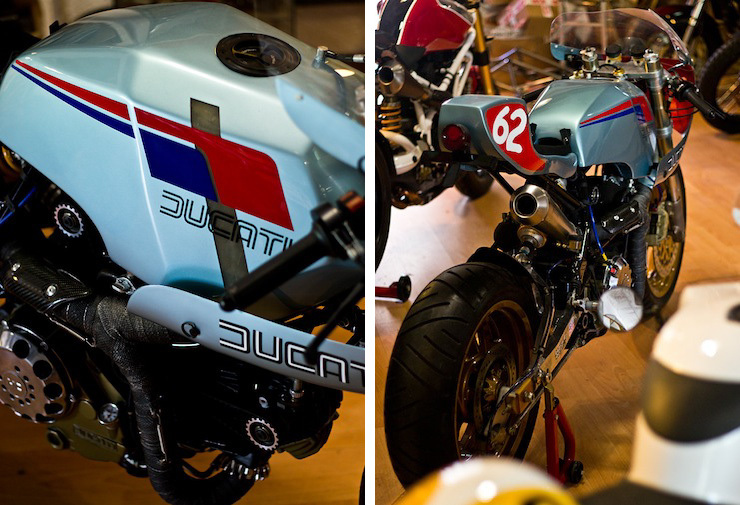 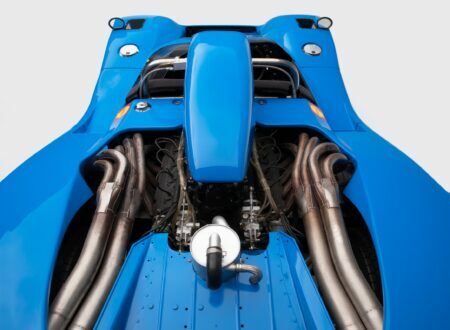 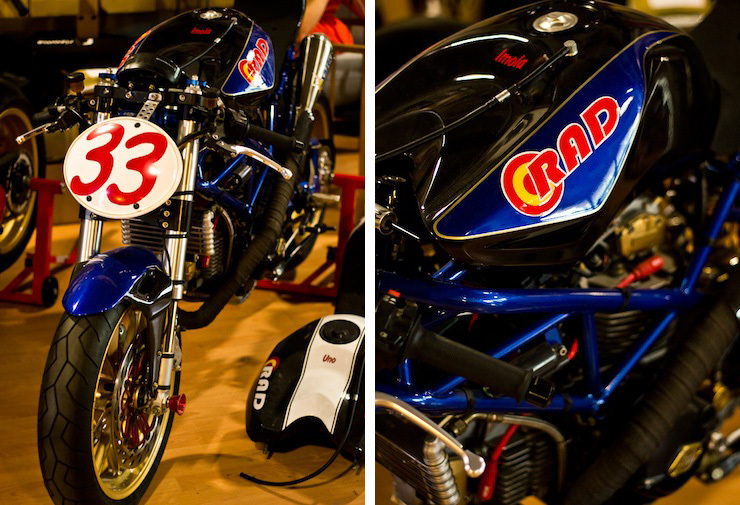 If you’d like to see more from Radical Ducati, click here to check out their Ducati 900TT, here to see Pursang, here to see Café Veloce, here to see their 1098 Racer and here to see the 9½. 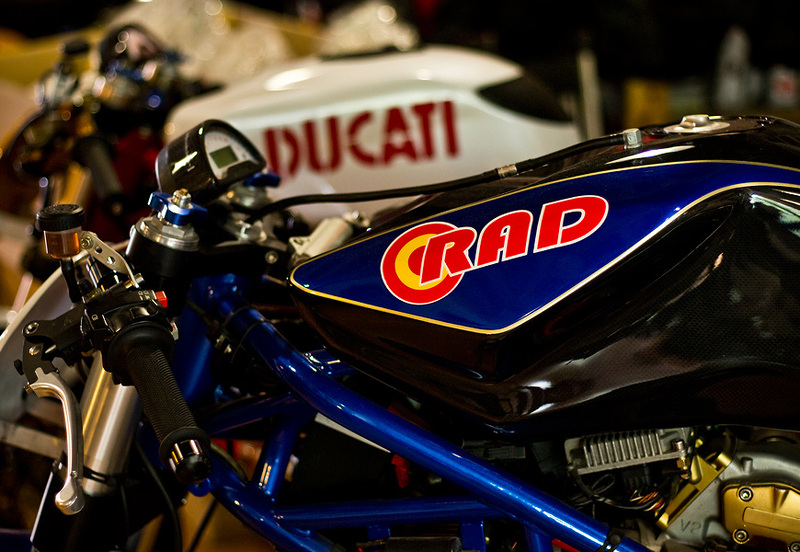 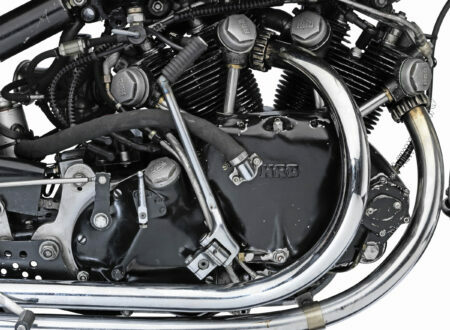 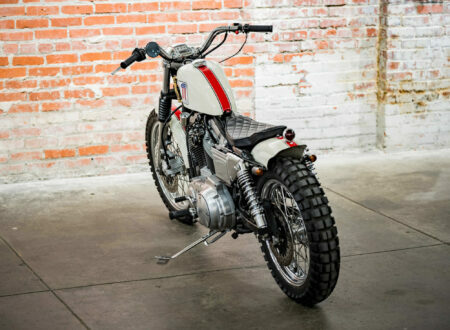 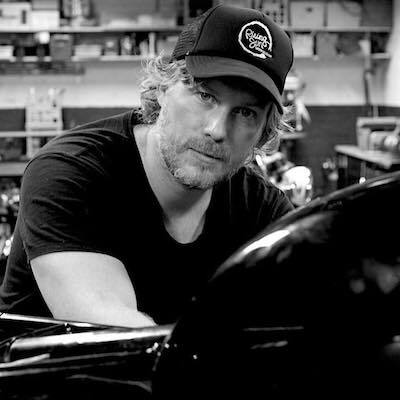 Stay up to date with Dan’s work by hitting “Like” on the WideOpenMoto Facebook Page here.